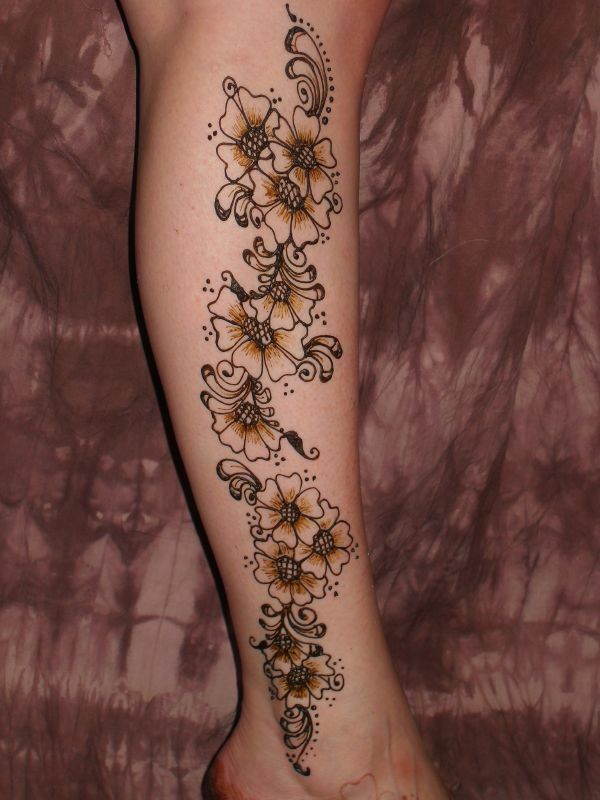 Mehndi is one thing that all Pakistani and Indian women adore not just because it is so intricately entwined in our culture but because of how beautiful the mehandi design looks once it is finished. 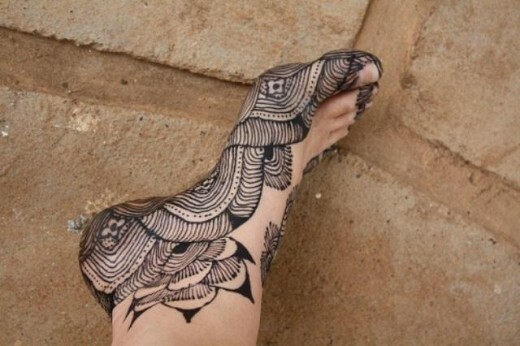 For ages, Feet have been used as an artist’s canvas to draw various mehndi designs. 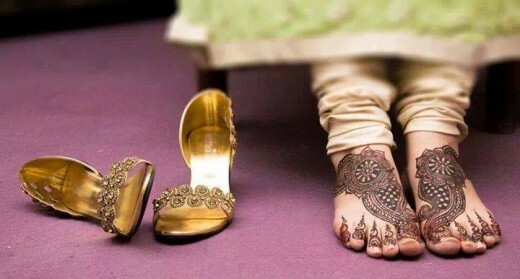 The design on the feet can be completely coordinated with the one on the hands or can be different too. 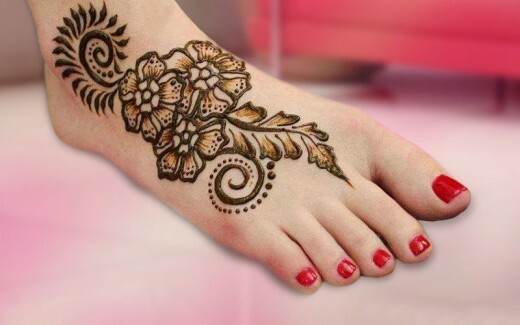 There are plenty of designs available for foot mehendi. 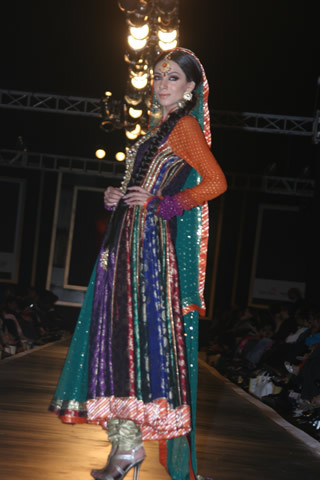 Floral patterns, abstract designs, geometric shapes are all incorporated in the designs. 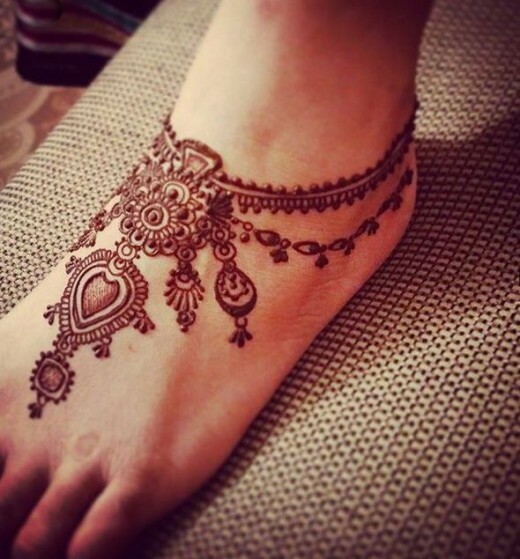 So, here are the 15 best and outstanding feet mehndi designs 2015 for you to choose from. 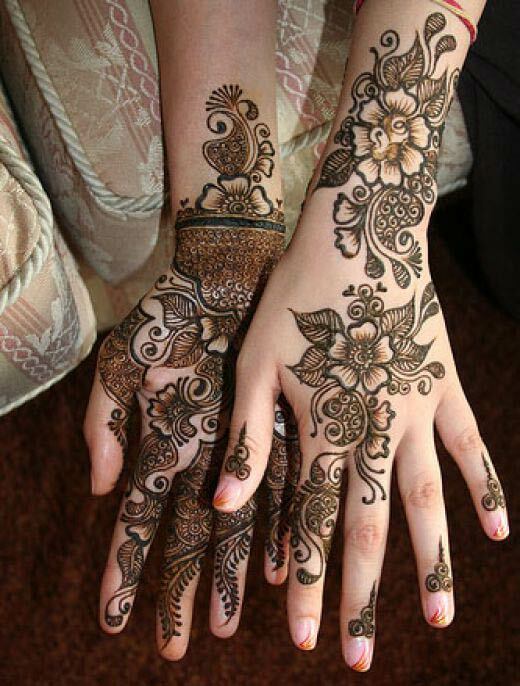 These designs require very less time and are usually short and sweet ones that add a hint of colour to the hands but do not clutter or fill up the hands too much. 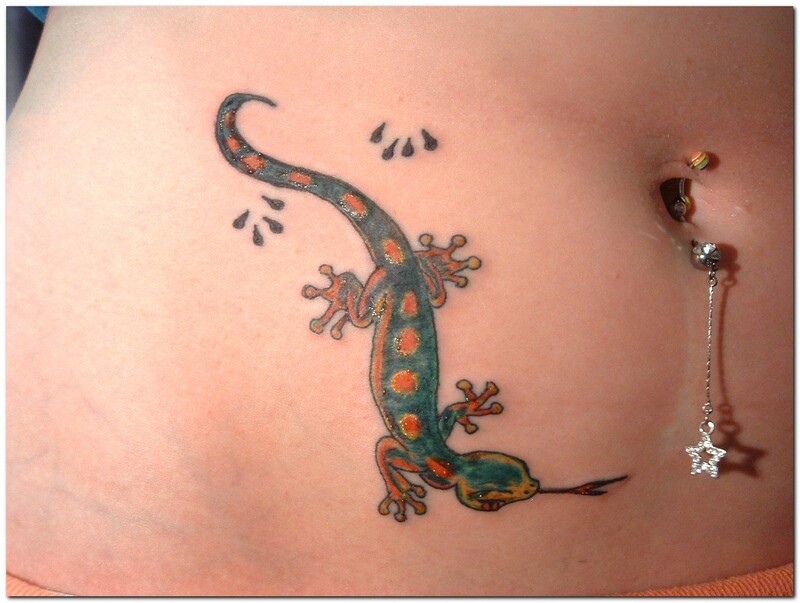 If you like this post, share it with your friends through email and social networks. 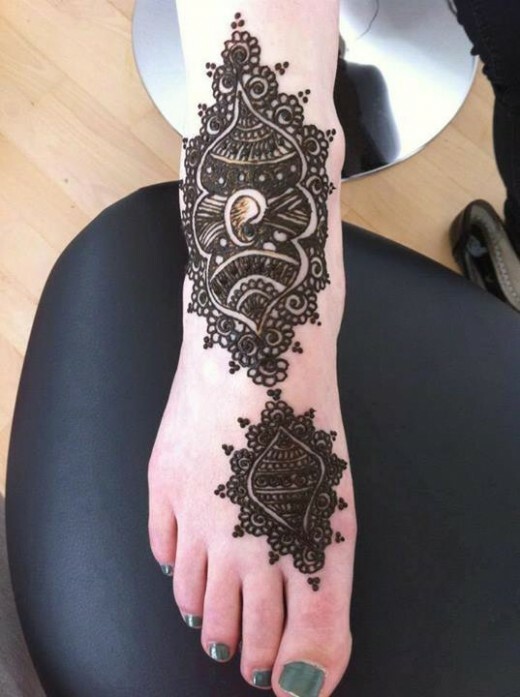 If you like this effort then don’t forget to take a look on other articles: Yummy Friendly Foods for Weight Loss, Flabbergasting Rings Designs Trend for 2015, Awesome Spring Mehndi Designs 2015 and Effective Teas For Weight Loss. 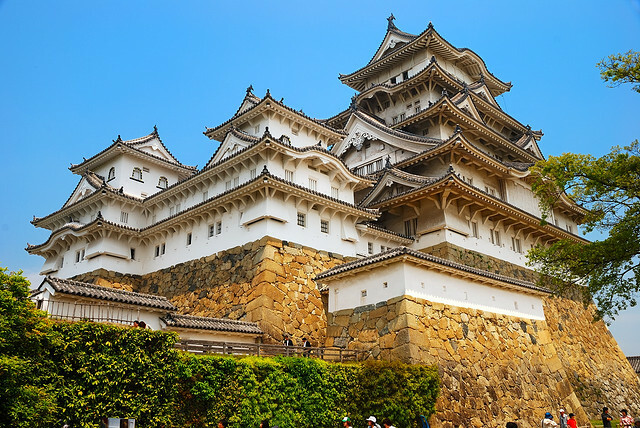 Previous story Glamour in the Air – What Does it Take to Become an Air Steward/Stewardess?